a custom marketing plan, tried and true. 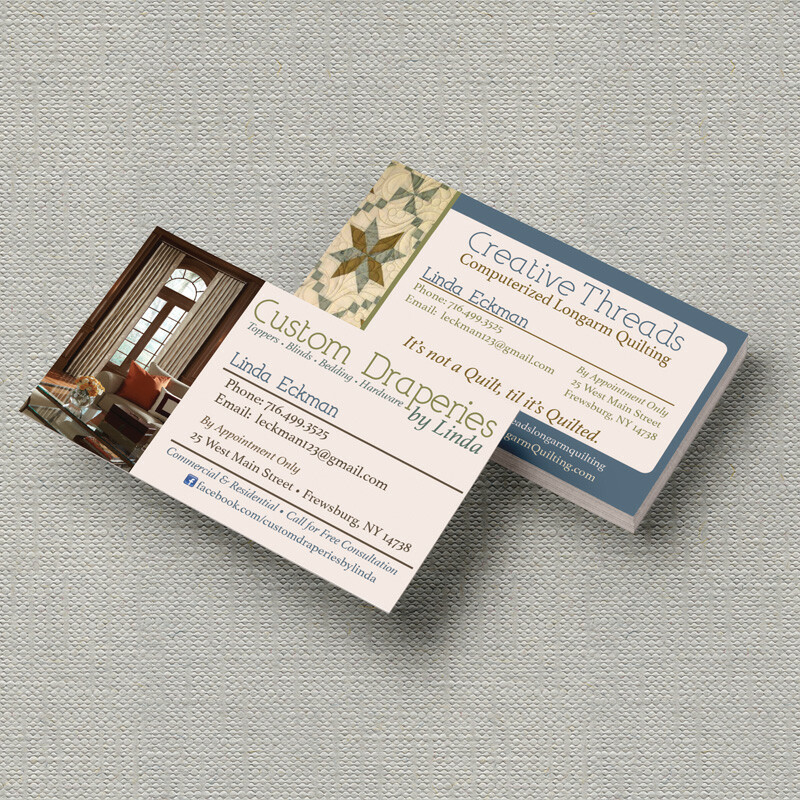 A new facebook timeline designed for Custom Draperies of Frewsburg NY. Tint Press also helped create a social media plan for the client to help with her advertising.